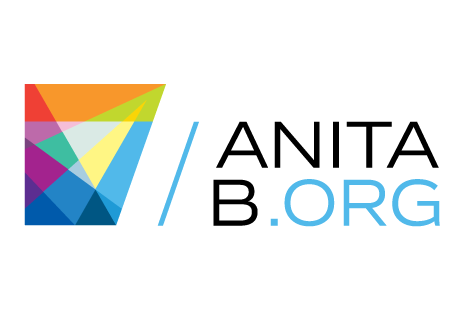 The STEM Education Coalition is pleased to welcome AnitaB.org as our newest member of the Coalition’s Leadership Council! AnitaB.org is a global organization devoted to advancing women in technology through career advancement opportunities, professional development, and extensive corporate partnerships. The group is well-known for their flagship event, Grace Hopper Celebration, the world’s largest gathering of women technologists, as well as offering an expansive roster of programs which guide tech companies toward strategies for recruiting and retaining women technologists, while supporting technical women as they grow, learn, and develop their highest potential. Dr. Stephanie Rodriguez, VP of Policy and Engagement, will represent AnitaB.org on the Coalition. “AnitaB.org is eager to join the STEM Education Coalition in the important policy and advocacy efforts they lead. Ensuring that the voice of all women technologists—regardless of technical pathway or personal background—is reflected in these conversations is a crucial component to our organization’s audacious vision of reaching 50:50 gender and pay parity in the tech sector by 2025,” Rodriguez states.